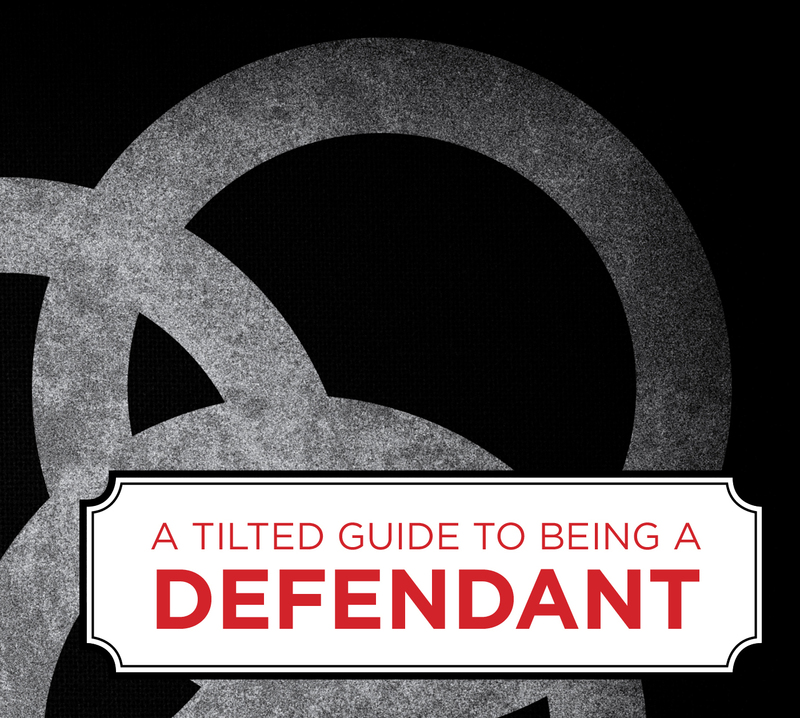 Tilted Scales Collective released A Tilted Guide to Being a Defendant, published by Combustion Books, in early 2017. ORDER YOUR COPY FROM AK PRESS! The defendant’s guide presents a goal-setting framework to help us be clear on our needs, priorities, and vulnerabilities as we figure out how to combat state repression and come out stronger as a result. This framework is based on two guiding principles: criminal charges are part of revolutionary struggle and we need to treat them as such; and we can handle our charges in ways that don’t help the state lock people in cages. We wrote this book after noticing that the state is highly skilled in using criminal charges to neutralize, disrupt, and destroy radical/revolutionary social movements–and that most defendants are ill equipped to handle those charges in ways that advance their struggles. We reached out to around 100 people across the country–including current and former political prisoners/prisoners of war–to provide radicals with the best tools and insights for fighting criminal charges while continuing their struggles. We released the excerpt from our book in advance of the Republican and Democratic National Conventions in 2016; in a time when anti-pipeline struggles are digging their heels in to prevent those Earth-destroying projects from moving forward; in the midst of protests and rebellions around the country in response to police murders of people of color and poor people, predominantly young black men. Since then, Trump was elected and a new political era was thrust upon us. We hope that our book will help the radical Left move our communities closer to the revolution we are constantly fighting for. Many thanks to Strangers in a Tangled Wilderness for designing both our zine, “The Criminal Legal System for Radicals: Setting and Balancing Personal, Political, and Legal Goals,” and our full book. 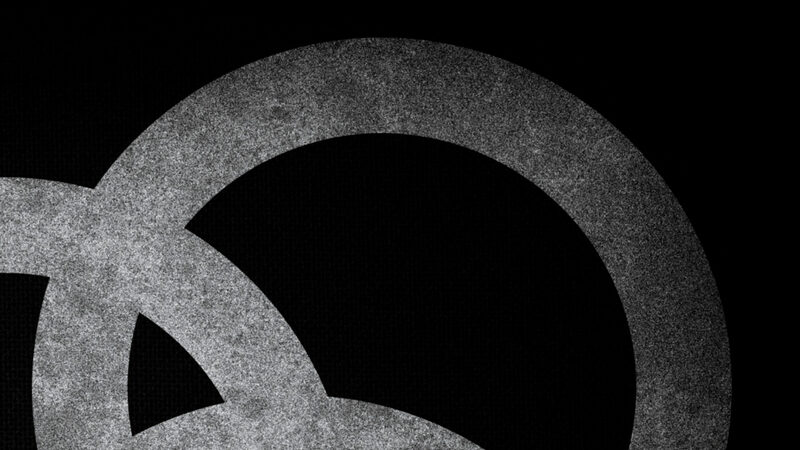 And to Combustion Books for publishing it!